SSE, one of the "big six" energy suppliers, has reported a pre-tax profit rise to £1.55bn in the year to 31 March. 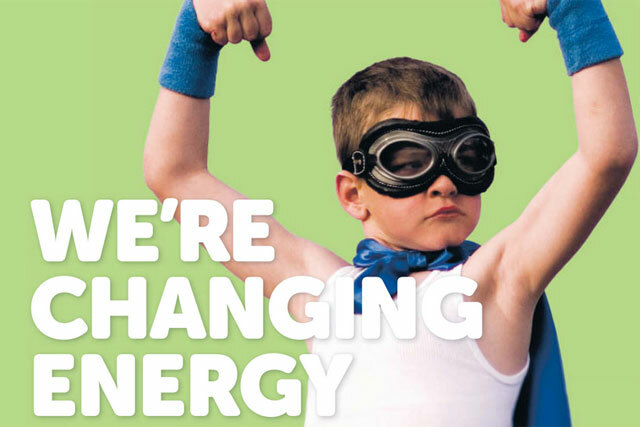 SSE profits have increased 9.6% from £1.4bn for the same period last year. SSE has been hit in its retail division however, where it experienced a 28.6% drop in operating profits to £292m. The company said this reflected lower use of energy by customers and higher costs, including the price of gas. The company has also lost 370,000 customers over the course of the year, due to increased switching of accounts. SSE claims the majority of these customers had left the business before it announced its two-year price freeze in March this year. Lord Smith of Kelvin, chairman of SSE, said: "SSE is listening to and helping customers with the longest ever household energy price freeze in the Great Britain market; we have well-defined plans for net investment of around £5.5bn over the next four years in maintaining, upgrading and building the electricity assets customers depend on – and we are committed to giving investors a fair return through an annual dividend that at least keeps pace with inflation. "The issues facing the energy sector are very challenging. Nevertheless, customers, investors, regulators, politicians and SSE all want the same thing: an energy market that works for customers, and is trusted and seen to do so. "We believe SSE is not part of the problem but part of the solution to meeting the energy needs of customers in Great Britain and Ireland."